When talking with Talent Acquisition professionals there are two stats that I love to bring up. I feel that they both exemplify the impact that Talent Acquisition has on the business but also shows how a company can never invest enough in their talent brand. Our research shows companies with a strong talent brand see up to a 50% decrease in cost per hire and up to a 28% decrease in employee churn. Magna International uses crisp, clear images to promote their talent brand. The images give visitors insight into the wide variety of professions someone may have at Magna; inviting members to view a real-life glimpse into a day in the life of their employees. There is consistency across what members see on the Magna International’s LinkedIn Career Pages and what is displayed on their careers website. Pick a banner that represents the spirit of your company and incorporates people. For instance images of your employees working, volunteering or having fun on the job. 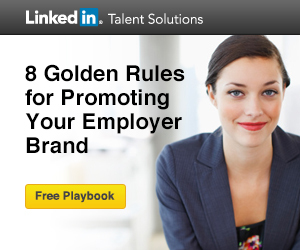 Make sure there is consistency with what is on your career website and LinkedIn Career Pages. Xactly Corp has done a great job at being punchy and to-the-point about what they want to promote about their company. Whatever you choose to say about your company, keep it succinct. People are exposed to so much on the internet; their attention spans online is much shorter than on print. A passive candidate is not going to spend hours researching a company. They want clear information about what makes your company unique and relevant to them. This is also true for your careers website. 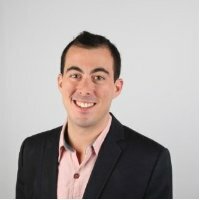 ERE.net recently posted an article about how much time people spend on career sites, based on data that Peoplefluent put together. 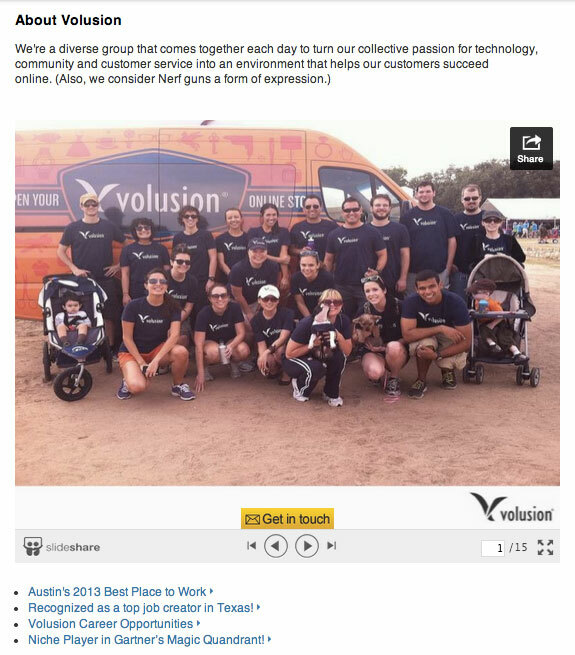 Volusion clearly understands the value of providing interactive content to help candidates learn more about their company’s culture. They have used SlideShare to create a slideshow of pictures from different team building or cultural activities. This is an effective and inexpensive tool to promote the company culture. It’s very simple; take photos at your next offsite, company picnic, team event, etc. Upload the pictures into a deck and then onto SlideShare and create a powerful promotion of your culture in minutes which you can embed on your Career Pages, and anywhere else for that matter. Don’t be afraid to get creative; film your next event with a handheld camera and upload to YouTube. Ritchie Bros. understands that their employees are their strongest asset. Leveraging your employees as ambassadors in the “featured employees” section is a more personal and more impactful way to communicate what’s special about your organization to potential candidates. Identify a few different employees that exemplify your company’s culture and values. You can also profile someone who has seen great upward success – for instance, perhaps they started as an intern and rose through the ranks quickly. Ask them to provide you a brief sentence or two of why they love working at your company. Don’t underestimate the value of providing visitors relevant content based on their background. 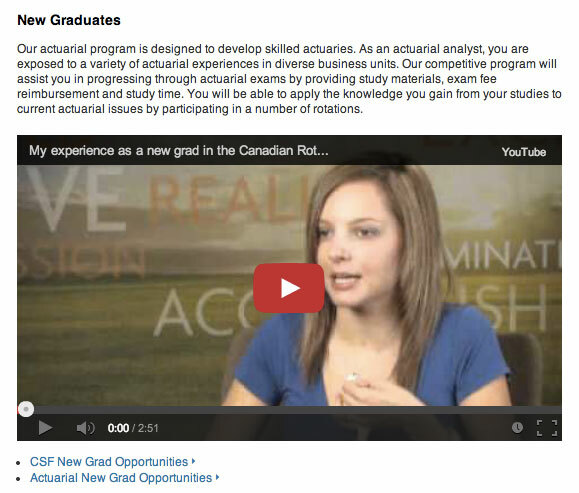 Sun Life Financial understands that what drives and motivates an experienced professional is completely different than what drives and motivates a new graduate. That is why they have used Gold Career Pages to show dynamic content, depending on who is visiting the page. 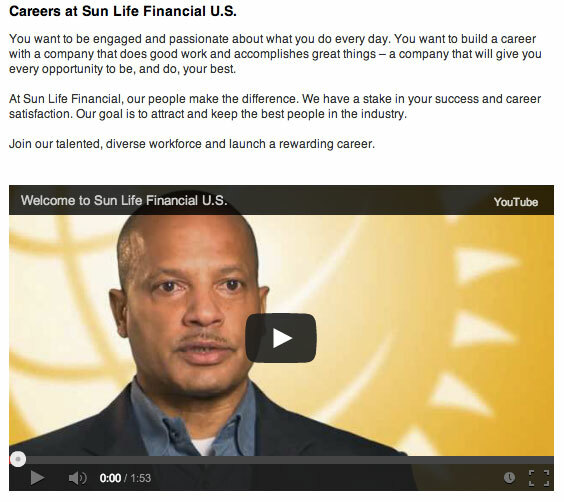 The example above is what a new graduate will see, and the example below is what a working professional will experience when visiting the Sun Life Financial page. It’s become harder than ever to find the best talent. People with different cultural, experience, or skills background are going to care about different things. Promote what matters most to them; allow your content to dynamically change to speak to those people. Showcase local cultural norms or languages relating to your different office locations. Make every member feel as if you’re speaking directly to them.